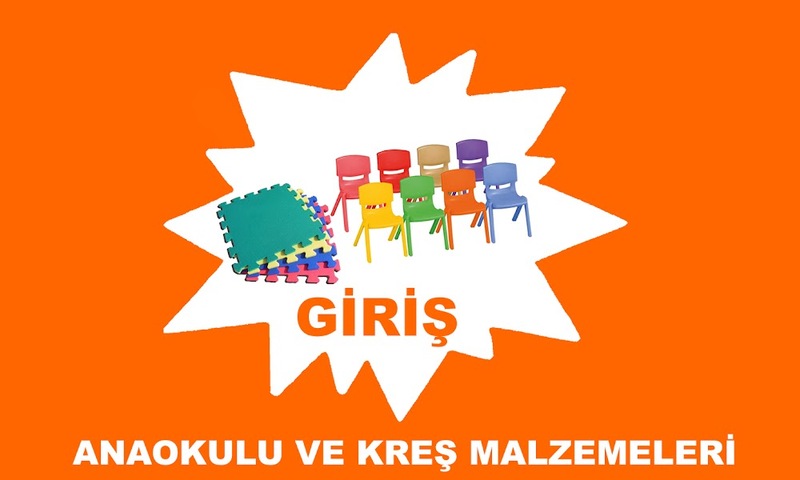 Our company is the leading indoor playground manufacturer in Turkey. Our company located at Antalya City which is one of the most fanous tourism city in the world. Production plant is 1 km from Antalya Airport. If you want to see our products quality you may visit our plant at any time. We may take you from airport and we may show our production plant and some examples from our customers areas. If you come to antalya you may have a small holiday and you can see what will you buy. We trust our quality. We are sure you will like our products. We manufacture customised indoor play areas. If you send us your store area drawing we can generate a shiny 3 dimensional project for your area. We can apply any theme, any collors, shape. We have a professional design team that can generate any design that our customers want. Here is an example of what we can do. This design done for one of our customers. And we can easyly do a design like this.